FieldAware is re-shaping the field service industry. 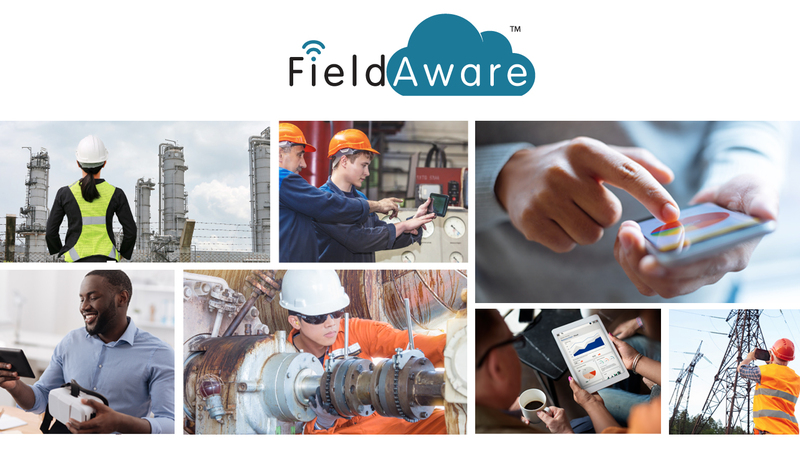 FieldAware has a solution to automate field service workflows and activities that is a made-for-mobile, cloud-based software architecture. We designed our solution to address the decades old challenge of automating field service activities and workers from the ground up. We enable them to capitalise on a modern technology infrastructure for ease of use and incredible flexibility. We combine our software with the industry’s best implementation, on-boarding and support services enabling companies to take full and rapid advantage of today’s mobile environment throughout the organisation. FieldAware delivers an end-to-end solution encompassing a robust suite of core functionality bundled into the primary solution that automates most field service organisations. In addition, FieldAware offers value-add modules for enhanced capabilities, such as analytics, optimisation, dynamic workflows, all with the benefits and accessibility that only a made-for-mobile platform architecture can bring. Our focus is 100% on field service management, which means we can continuously expand, improve, and optimise the end-to-end suite of capabilities we deliver to best serve field service organisations. This allows us to deliver on our vision to help our clients drive value across functional and organisational boundaries. 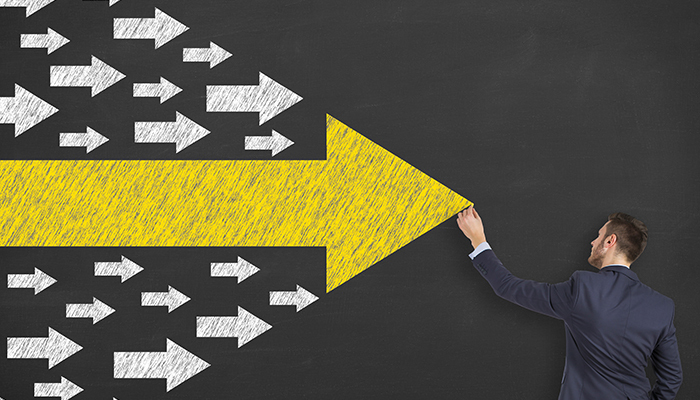 It enables them to evolve their field service maturity to address their changing business requirements as dictated by strategic direction or growth. Field service is complex, and our clients want to fully enable their remote workers. They want to provide them with easy access to the information they need, when they need it. They also want to provide the back office and management teams with complete visibility too. This means providing transparency to the workflows, the worker, assets and parts that are being used in the field, so that operations can be managed effectively and productively. But the need for transparency doesn’t end there. In order to drive value within and across the organisation, our clients need their data and business intelligence to lead to actionable outcomes to support the strategy, growth and profitability of the business. FieldAware provides the comprehensive solution to address all of these requirements. We optimize all post-sale service interactions from product registration to trade-in to deliver a seamless experience during the entire customer lifecycle. You can replace disparate applications and data silos with a unified platform for managing your Install Base, Warranty, Service Contracts, Product Support, Field Service, and Service Parts. 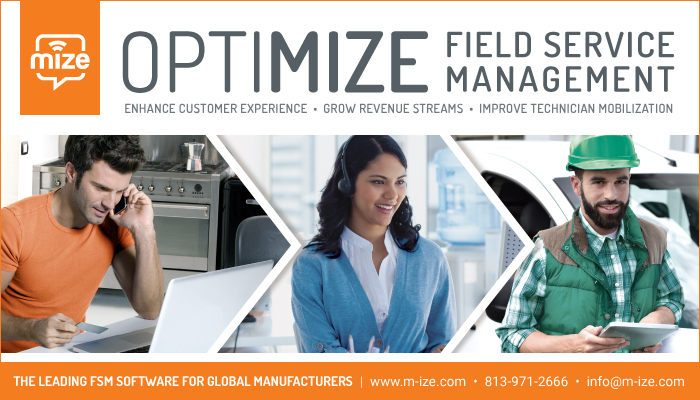 Mize focuses on delivering best-in-class solutions exclusively for Discrete Manufacturers and their service value chain partners. Mize enables High Value Durable goods value chain (Manufacturers, Distributors, Dealers, and Service Centers) to deliver superior customer service and support. Mize enable durables goods companies in the following industry to optimize service experience and maximize customer lifetime value: Heavy Equipment, Appliances, Automotive, Transportation, Industrial Equipment, Medical Equipment, and SMB Manufacturers. FLS is the recognized technology leader in the development and implementation of real-time scheduling, dynamic route optimisation and mobile solutions. Industry leaders such as IBM, Jungheinrich and Sky across various industries, from 20 to 4.500 field resources, have deployed FLS VISITOUR and FLS MOBILE to increase the efficiency of their field service by cost-optimised scheduling. The key differentiator of our software is the worldwide unique PowerOptalgorithm which powers VISITOUR. PowerOpt features smart customizable target parameters that can easily be aligned with your business strategy for operational excellence and customer intimacy to enable achievement of higher resource utilisation and first time fix rates compared to other technologies. FLS VISITOUR is provided On-Premise or as a SaaS-model and its lean architecture makes integration to your ERP/CRM system easy. In addition, our fully embedded solution FLS VISITOUR for MS Dynamics CRM or our SAP Integration Suite, offers you a seamless and fast integration and saves you not only valuable time and cost but will also improves the user experience of your employees. FLS VISITOUR Workflow, our workflow-controlled process optimisation solution based on graphical modeling according BPMN, allows you proactive task control and automated processes for both back office and field activities. All service processes, from call intake through commercial completion, are controlled and documented efficiently. FLS MOBILE is our stand-alone mobile solution for your field staff. All relevant information for efficient work performance in the field is provided and in connection with FLS VISITOUR supports dynamic scheduling through the transfer of status messages and data transfer in real-time between the field service and back office. Moreover, FLS MOBILE is a platform-independent hybrid application (BYOD) so you are flexible in hardware investments. We offer expertise to both small and medium-sized enterprises as well as global corporations, using our experience in the development and implementation of Workforce Management Software for nearly 20 years. All products are develop in Germany by a continuously growing team of highly qualified mathematicians, information scientists, and economists. Our aim is to ensure that our solutions are undisputedly the fastest, leanest, and smartest solutions on the market. The FLS headquarters are in Heikendorf near Kiel and further offices in Germany, UK, The Netherlands, Scandinavia and USA. Renowned property maintenance provider Axis Europe is in the throes of a digital transformation. At the heart of that transformation is new scheduling and route optimisation software from Fast Lean Smart (FLS), set to bring all-new levels of productivity and customer engagement to Axis’ service operation in conjunction with Dynamics 365. Fast Lean Smart (FLS) is working with Royal Mail Property & Facilities Solutions (RMPFS) to implement a new scheduling software system to increase productivity and establish a site ownership model. Gilbarco Veeder-Root — the leading petrol forecourt equipment and services provider in the UK — has learned that route planning software really can work. 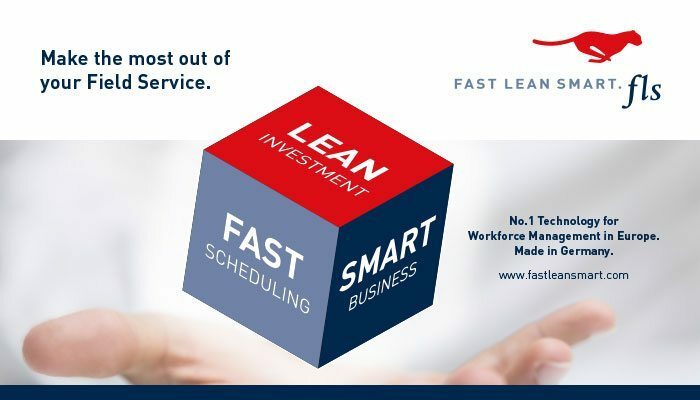 Enter Fast Lean Smart (FLS) and its particular brand of automation. Earlier this month, Aptiv PLC, a global technology leader in mobility, announced the launch of a fleet of 30 autonomous vehicles in Las Vegas on the Lyft network. A product of Aptiv’s Mobility and Services group, these vehicles will operate on Aptiv’s fully-integrated autonomous driving platform and be made available to the public in partnership with Lyft. On an opt-in basis, passengers will have the ability to hail a self-driving vehicle equipped with Aptiv technology to and from high-demand locations. This partnership is a multiyear agreement between the two companies and a clear step toward generating revenue for Aptiv’s autonomous driving business. 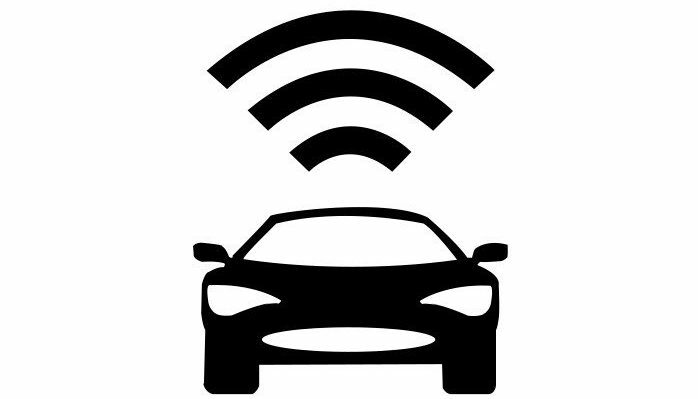 Both companies will leverage Aptiv’s connected services capabilities and Lyft’s ride-hailing experience to provide valuable insights on self-driving fleet operations and management. The combination of Aptiv’s autonomous driving technology and Lyft’s ride-hailing app is the expansion of a successful partnership that launched in Las Vegas during CES 2018. That initial pilot provided more than 400 self-driving rides to the public and earned an average customer rating of 4.99 out of five stars. Like the CES program, vehicles will be operated by highly-trained safety drivers. Aptiv, built on decades of experience in automotive performance, has a strong foundation in delivering safe technologies. The company prioritizes and meets high-level functional safety requirements in both its software and hardware validation. Aptiv autonomous vehicles on the Lyft network have been available to the general public in Las Vegas starting May 3. Microsoft Dynamics 365 for Field Service & Dynamics Advanced Field Service from HSO – powerful end-to-end field service management software with integrated CRM functionality that makes it easy to stay on top of all aspects of the field service process, benefiting planners, technicians, and service managers alike. HSO specialises in implementing, integrating, optimising and maintaining Field Service Management solutions based on Microsoft Dynamics 365, AX, CRM, SharePoint, Azure, Power BI and Office365. We ensure that you have an intelligent, world-class, field service management solution to manage all aspects of the end-to-end field service management cycle. We deliver positive and connected on-site customer experiences, increasing first-time fix rates and revenue for your business. 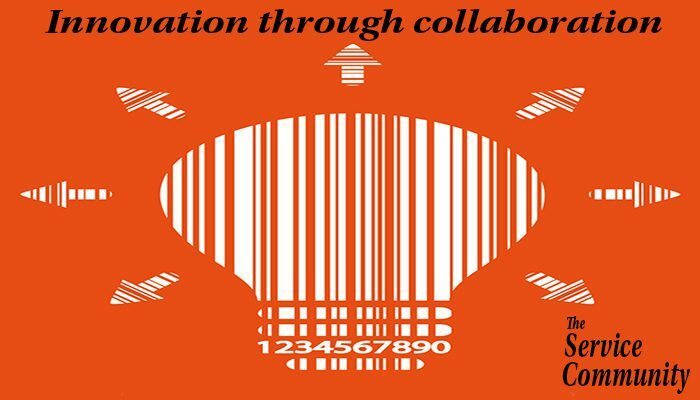 HSO, as a Microsoft Dynamics 365 for Field Service partner, helps companies build long-term customer relationships that are personalised, proactive and predictive across all of their business functions – enabling the transition from a cost centre to a profit centre and ensuring high levels of customer satisfaction. Our close relationship with Microsoft allows us to keep you up-to-date with new developments for the whole Microsoft stack of solutions. A positive customer experience is an increasingly important ingredient for field service companies to win and retain their customers. Our close understanding of the Field Service industry enables us to configure Microsoft Dynamics 365 for Field Service precisely, ensuring that we achieve the very best implementation for any shape or size of field service company. Dynamics Advanced Field Service from HSO, on top of Microsoft Dynamics 365 for Field Service, provides all the tools a company needs to satisfy the most complex of Field Service requirements. Dynamics Advanced Field Service from HSO offers significantly enhanced functionality with extended case management integration and capabilities within Customer Assets, Warranty Control, Extended Case Management, Agreement Coverage for Charging, and Improved Work Order Actuals Registration. HSO employs 700+ professionals and maintains a worldwide presence with locations in Europe, North America and Asia. Our project delivery capabilities rely on more than 30 years’ of practical experience, having delivered 1500+ successful implementations in countries all over the world. HSO is a member of the Microsoft Inner Circle and proud to be honoured as the ‘most customer-focused’ Microsoft Partner. 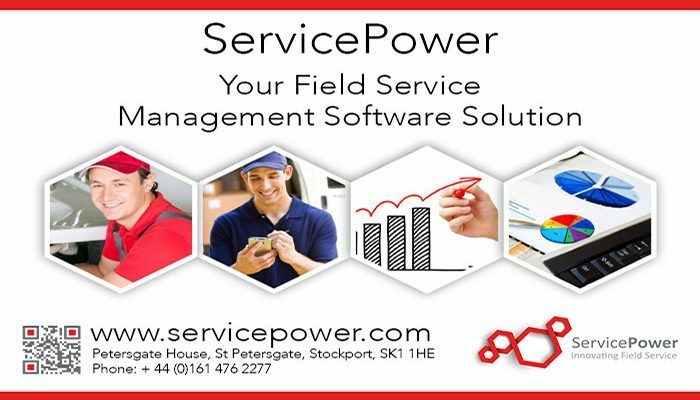 ServicePower provides connected field services solutions that bring together the customer and the dispatch centre, technician, claims and warranty processes, parts, the contracted workforce, assets, mobility, business intelligence, and social collaboration. ServicePower connects all aspects of the field service value chain through the use of innovative technology that accelerates business efficiency gains and customer satisfaction while reducing costs. ServicePower is uniquely positioned to offer connected field services solutions on one underlying and consistent platform. This is the ServicePower difference. The world of schedule and route optimisation has been with us for many years. ServicePower is one of the longest-standing vendors who helped innovate and develop the market and its identity. The Mobile Workforce Management market maybe isn’t as established yet as the more traditional Enterprise Resource Planning (ERP) and Customer Relationship Management (CRM) counterparts but it is fast-growing in terms of maturity, acceptance, and demand. Kirona’s innovative field service technology enables organisations with a mobile workforce to improve productivity, customer service, field based worker visibility and reporting, whilst reducing costs. Kirona’s suite of solutions includes Xmbrace DRS. This leading dynamic resource scheduling tool is currently used by over 350 organisations to efficiently plan and dynamically schedule their field based work force. Kirona’s Job Manager mobile application connects centralised teams with their field-based workforce in real time and is currently trusted by over 350,000 field based workers. Kirona’s InfoSuite software enables smarter decisions with real-time actionable insight. It provides a holistic view of operations, visibility of key performance indicators and the ability to quickly drill down on the underlying detail. 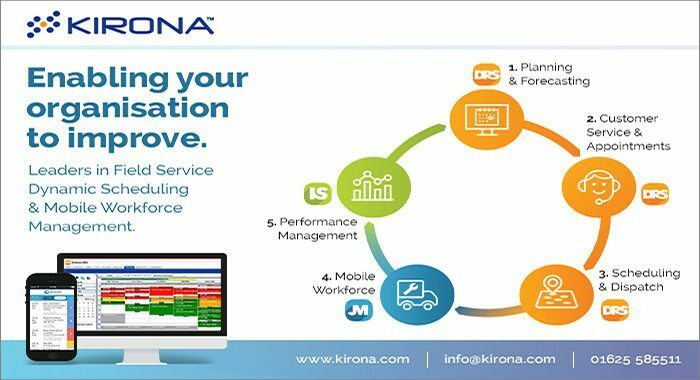 Kirona’s leading edge, innovative technology individually delivers significant value to field service organisations and when combined, they deliver a unique advantage. 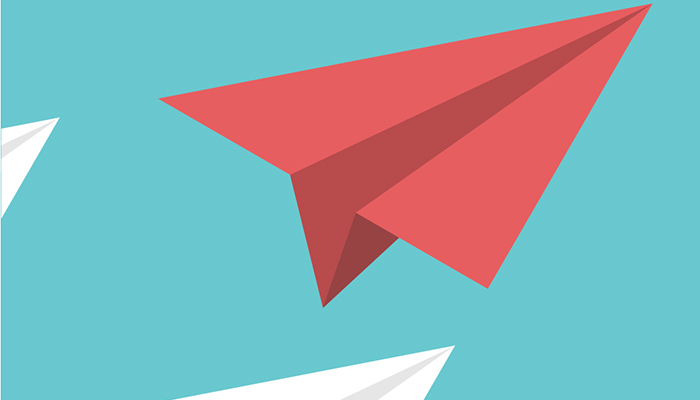 Clearwater’s continued success meant that it soon began to outgrow its existing working processes and needed to adopt a strategy for managing its workload more efficiently. 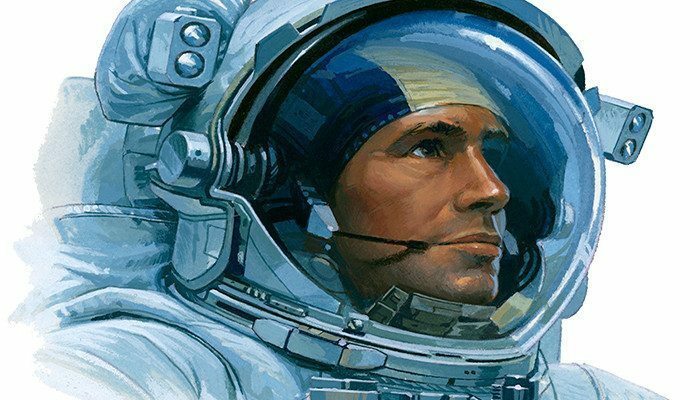 In an average month Clearwater was carrying out around 11,000 jobs, leading to 30,000 written reports created in the field, using around 50,000 pieces of paper. In recent years the company has faced the challenge of simplifying the Carpetright sales journey for both customers and staff. 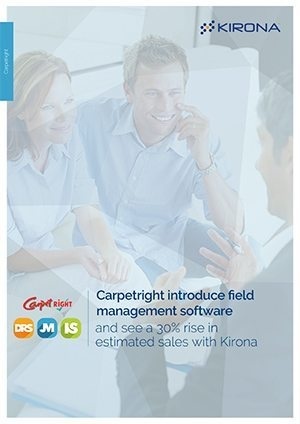 For 25 years, Carpetright’s home consultants used a paper-based diary system to schedule home visits. Customers often needed to wait days for a home consultant to manage an increasingly demanding workload through outdated management systems. Kirona helps organisations to deliver exceptional field-based services in the most cost-effective way possible. We do this by providing our clients with a suite of applications that enables them to manage their end-to-end service processes and to seamlessly link field-based workers with central functions. 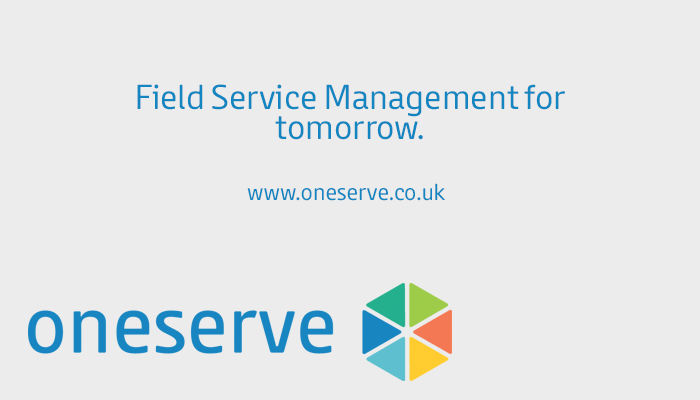 Oneserve is an award winning Field Service Management Software Solution; supporting a wide range of industries in getting the most out of their field based teams. Not only is our powerful system clear, robust and flexible, our software is easy to implement, provides you with valuable knowledge about your business and personnel, generates significant efficiencies within your team, improves productivity of your workforce and delivers exceptional customer experience. Unlike other providers, the key difference we provide is you - the ability to configure and implement the software yourself, giving you more control whilst saving on cost. 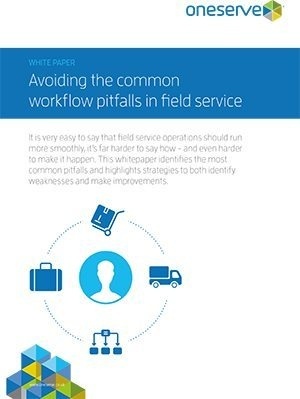 It is very easy to say that field service operations should run more smoothly, it’s far harder to say how - and even harder to make it happen. This whitepaper identifies the most common pitfalls and highlights strategies to both identify weaknesses and make improvements. 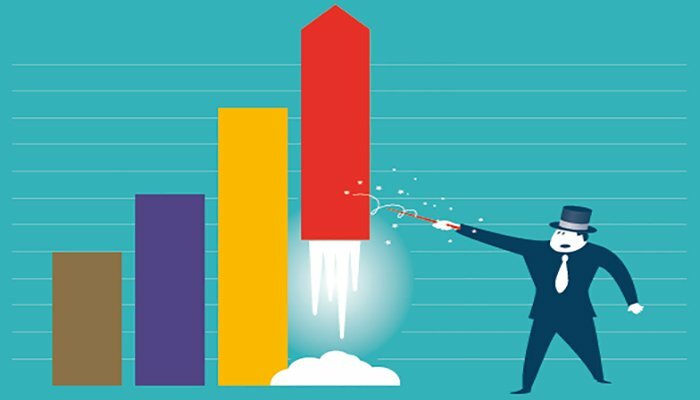 The top strategic action for two-thirds of service organisations is to develop or improve the metrics or KPIs used to measure field service performance1 . 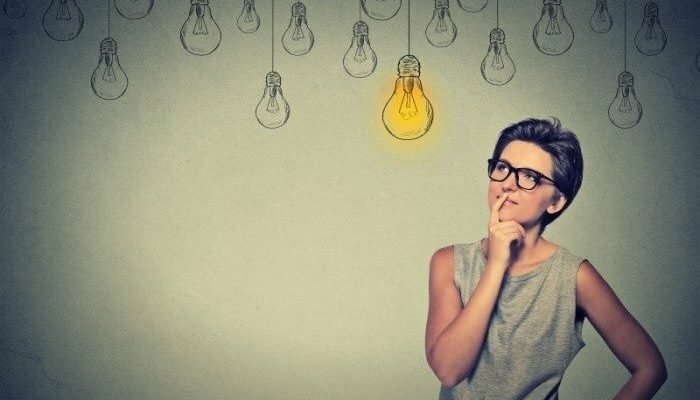 And yet only 18 percent of companies believe they have the skills necessary to gather and use insights effectively. [/unordered_list] Attendance is free for all Service Professionals and each event is not only a fantastic opportunity to hear of best-practices from leading industry professionals but also to network with other service professionals across the day also. The next session of the Service Community has been announced and will be held in Manchester on the 1st of October.